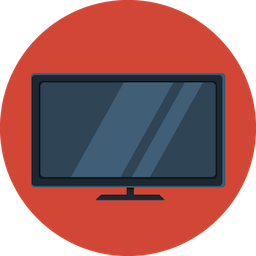 Clean Micro is created by two geeks back in 2009 who are now also mom and dad. We published two books so far. 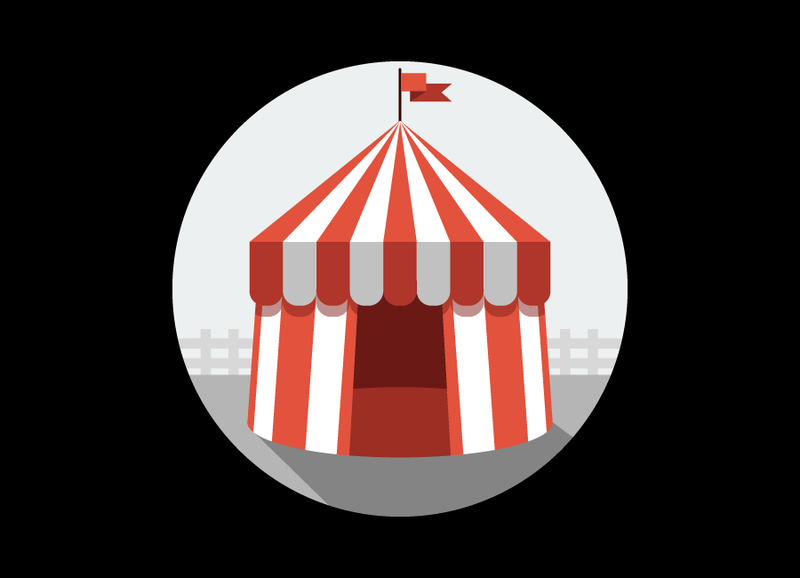 We contribute to a number of open source projects and we will use this space to share our current projects that may not fit into any established open-source community. 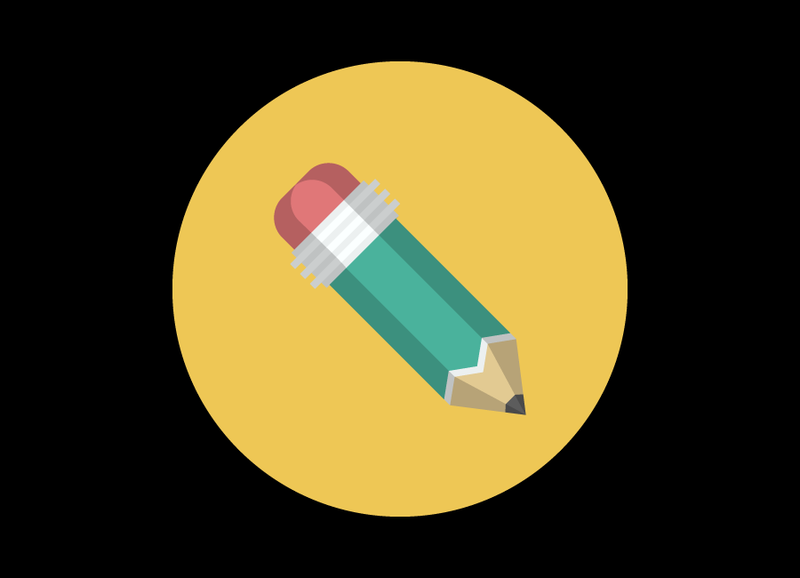 Whether you're a student looking for a project to work on, or a professional looking to finish your projects, we are happy to talk to you! 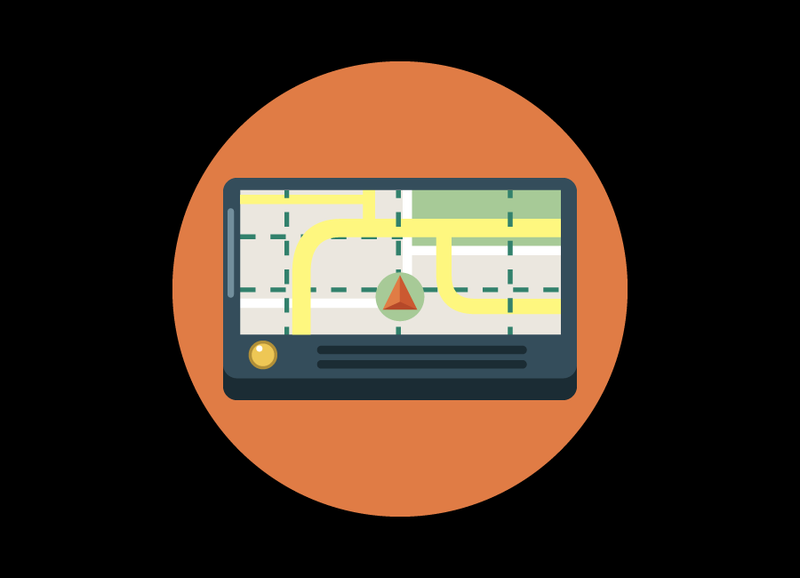 Use free navigation apps to help you find things you need with a simple tap! Rest Area Finder released in October continues to be a success, and has been in the top 50 apps of the navigation category. Carry these travel apps to in your iPhone to help you find things overseas with a simple tap! 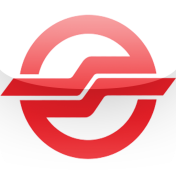 Singapore SMRT and Taxi Guide has been a great application among local public transportation commutors. Do you want to go to your destination on time and pay the proper fare or do you want to "get taken for a ride?" Do you speak Mandarin Chinese? 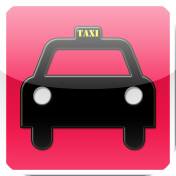 How about Shanghainese?Taking taxi in asia but not sure how to communicate with taxi driver? This app is for you! Let kids play and learn something from these tiny apps with a simple tap! 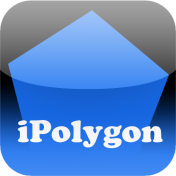 It's a simple image and calculation demo for polygon from sides 3 up to 12. Help kids learn the basic math about polygon. Do you want to get ready for your first DMV test in NYC? This app is for you. 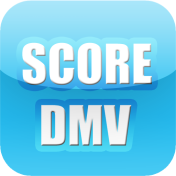 Do you want to get ready for your first DMV test in California? This app is for you. 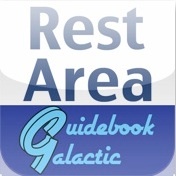 Get a guided audio tour from your iPhone! 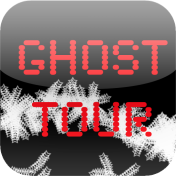 Ghost Tour in San Francisco. 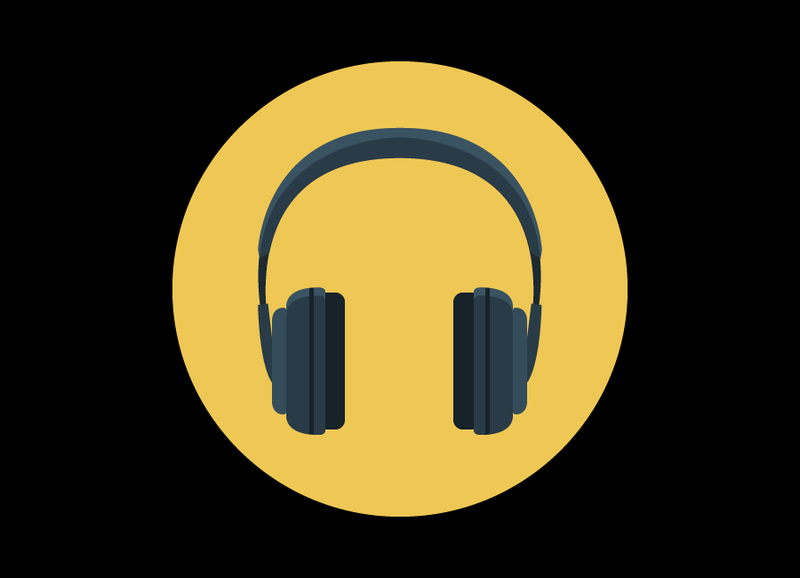 This application will serve you like an audio book during your journey with navigation on the map, audio tour guide, photo and story from the Point of Interests. Enjoy and have a great time on your trip! Use these apps on your iphone to make a smart money decision! 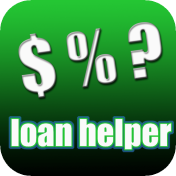 Simple Loan Calculator helped a lot of people to figure out the monthly payment on the go. Enter the values and this calculator will figure the payment. The loan can be a mortgage, car loan, or any other simple interest amortization over a fixed time with fixed monthly payments. 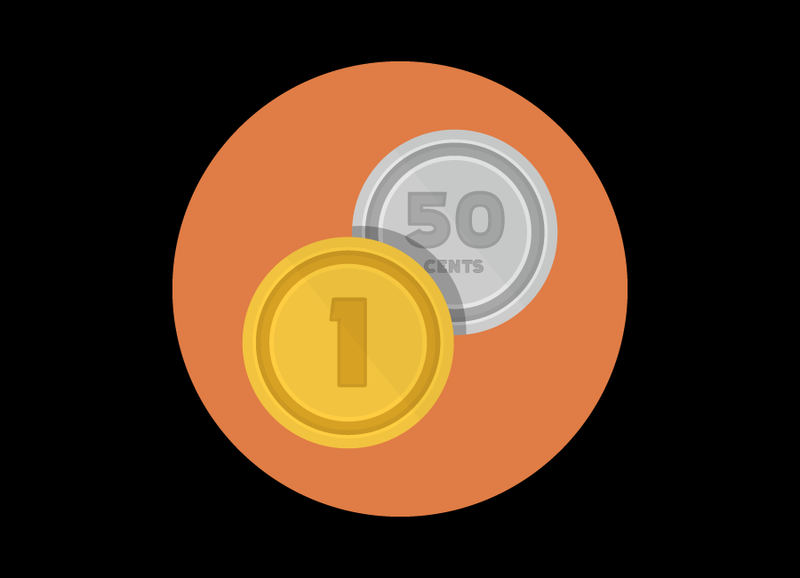 Simple Loan Calculator helped a lot of people to figure out the monthly payment on the go. Enter the values and this calculator will figure the payment. The loan can be a mortgage, car loan, or any other simple interest amortization over a fixed time with fixed monthly payments.Just like the free version, but this version is ads free. 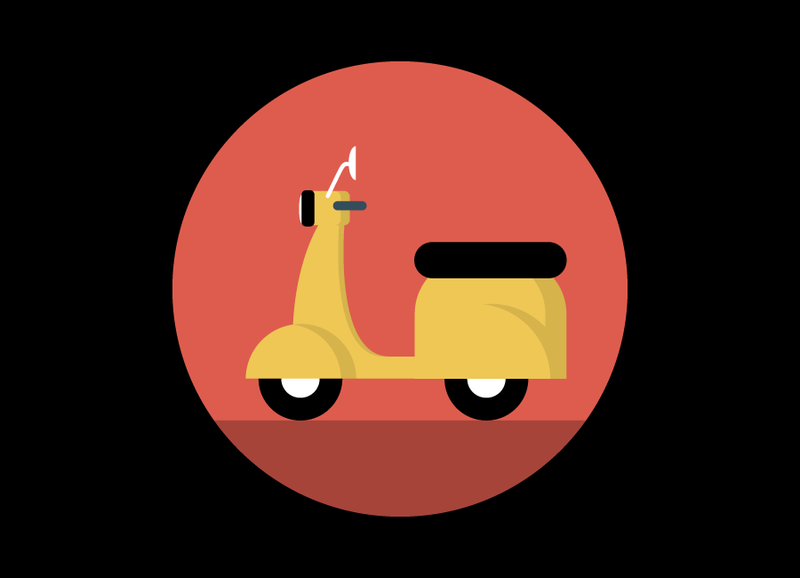 These are apps we made on the go just for fun! 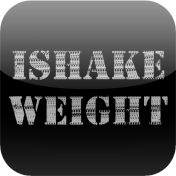 iShake Weight is a tool for helping you exercise your upper body. Simply tap the start button to begin your workout. You can shake your device while an encouraging voice helps you with the workout.